We provide evidence based, compliant, and sustainable Aromatherapy training programs for both lead and support staff. Experienced and proven to ensure that you can achieve successful outcomes for those you care for! With 20 years of experience behind me as a pioneer in developing aromatherapy-training programs for people just like you, I can help make your program happen. In health care settings, safe and intelligent use of essential oils is critical. Enhance the overall quality of life for residents, patients and staff! Nurses agree, our Aromatherapy Inhalation Patches are the simplest and safest method to bring essential oils to your patients. 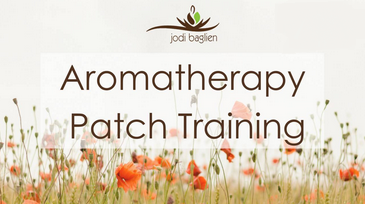 Our Aromatherapy Patch Training Program includes everything you need to simply, safely, and effectively deliver Aromatherapy to your patients! First choice of Hospitals and Clinics across the USA. 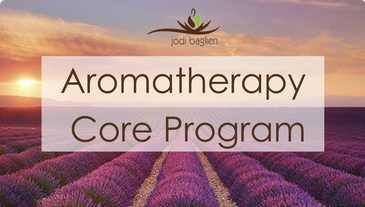 The Aromatherapy Core Program is a comprehensive training program that provides consulting support for easy start up and staff education. Designed to meet the needs of long-term care facilities. Improve quality of living, reduce use of psychotropic drug use, reduce stress, and enhance well being for both residents and Staff. Expert support for Healthcare professionals to improve your outcomes with essential oils. Schedule a Complementary Discovery Call!